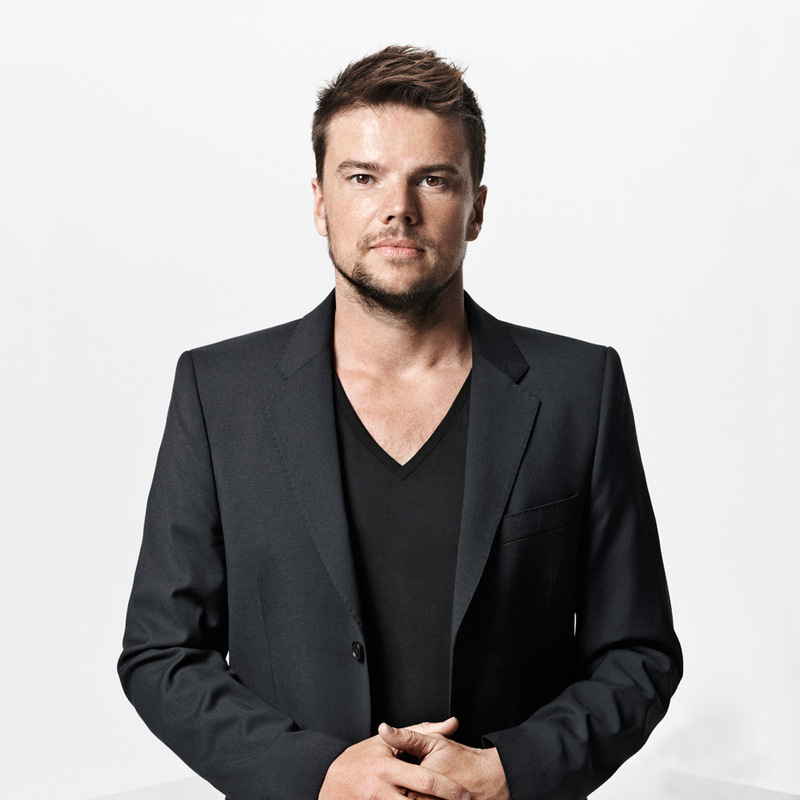 Danish architect Bjarke Ingels and his firm BIG have been selected to design this year's Serpentine Gallery Pavilion in London, while four other studios will create accompanying summerhouses. Copenhagen- and New York-based BIG – whose built projects include the pioneering 8 House and the Danish Maritime Museum – will create the 16th edition of the pavilion, which is constructed every summer outside the Serpentine Gallery in Kensington Gardens. But for the first time, the pavilion will also be accompanied by four architectural follies. These will be created by Nigerian architect Kunlé Adeyemi, Berlin studio Barkow Leibinger; Paris-based architect Yona Friedman and British architect Asif Khan. "After 15 years, the pavilion programme has expanded," explained Serpentine Gallery directors Julia Peyton-Jones and Hans Ulrich Obrist. "It now comprises five structures, each designed by an architect of international renown, aged between 36 and 93." The move, which marks Peyton-Jones' final year at the Serpentine Gallery, is intended to pay tribute to a nearby 18th century summerhouse. "The pavilion, which will be situated on the lawn of the Serpentine Gallery, as usual, will be joined by four 25-square-metre summerhouses designed in response to Queen Caroline's Temple, a classical-style summer house built in 1734," said the directors. "All projects have been thrilling to commission and will be equally exciting to realise. We cannot wait to unveil them all this summer," they added. The Serpentine commissions a different architect to create the pavilion each year, offering them the chance to create their first built structure in England. Previous designers have included Peter Zumthor, Jean Nouvel, SANAA, Herzog & de Meuron and Sou Fujimoto. Last year's pavilion was a colourful chrysalis of translucent plastic created by Spanish duo SelgasCano. Photograph is by Jonas Bie.